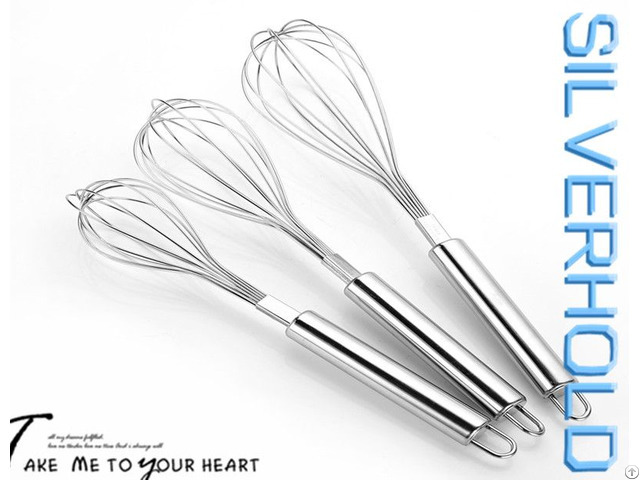 Good quality unique design stainless steel Whisk is good quality materials used and handicraft to be beautiful, good finishing and durableness. 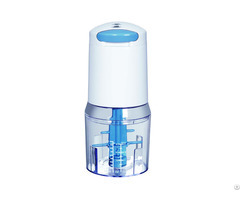 OEM logo can be Silkscreen, laser, etching, Embossing. Posted By: Sunland Industrial Co.,Ltd. Business Description: We are engaged to provide good and low-cost stainless steel kitchenware, Utensil, Garget supplier. included: Whisks Skimmers Tongs and other relevant gadgets for food preparation and serving. More than 10 years of a professional marketing team and products team assist you during your purchasing working out.